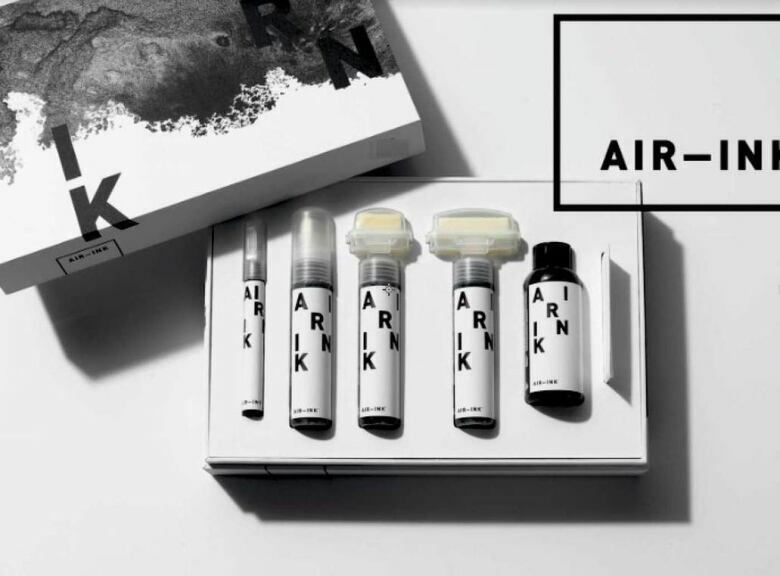 Air Ink is made by capturing soot and other particulate matter that's released into the environment as a result of burning fossil fuels. Sometimes the best ideas in tech come from the most surprising places. Like from wearing a plain, white t-shirt. 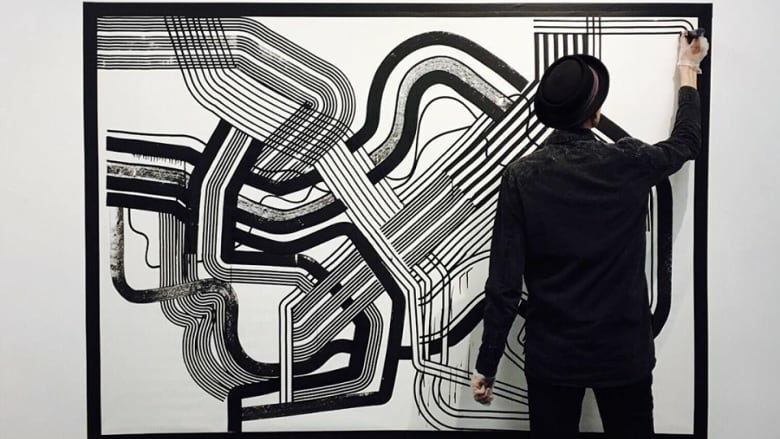 That's where Anirudh Sharma got the idea for Air-Ink, a startup that makes black ink for artists. But first, back to the t-shirt. 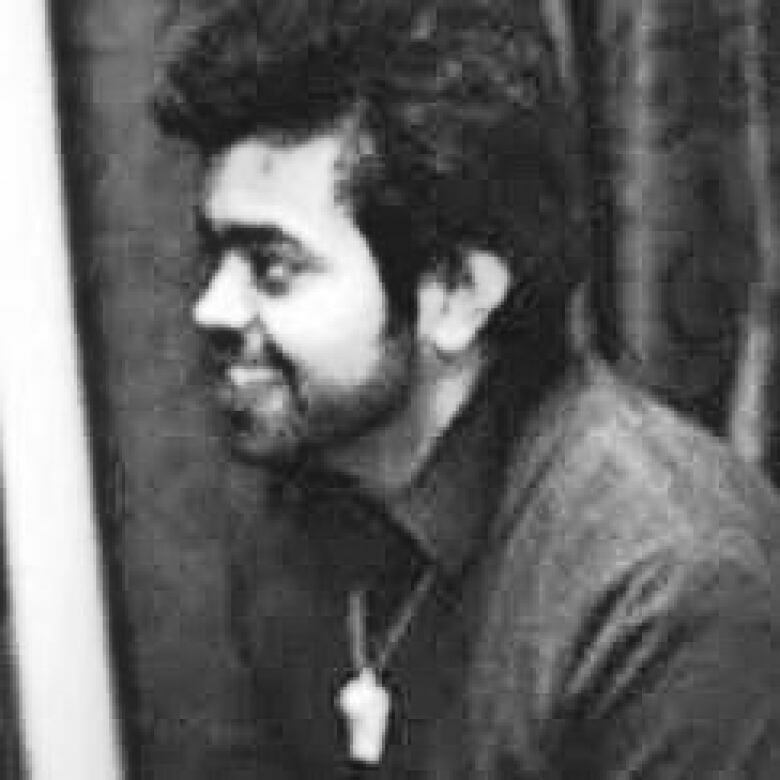 "I really like wearing the white colour," says Anirudh, an engineer and graduate of MIT's Media Lab. Anirudh was in Mumbai when he noticed that air pollution was forming a dark pattern on his white shirt. And that gave him a really big idea. What if he could somehow collect the soot -- mostly carbon -- and convert it into something useful? And Air-Ink was born. Now, his company, Graviky Labs, has built special scrubbers that extract the soot from car exhausts and chimneys, and, through a special refinement process, turn it into ink. That ink is then donated to artists to make murals or silkscreen on clothing. Even a single marker can contain many tons of pollution that would otherwise be going into the air. "And into your lungs," he says. So far, the ink is too expensive to sell to the general public. But he hopes to scale the project to make it less expensive, by paying polluters for their carbon emissions. Unlike top-down regulation, Anirudh and his colleagues believe a grassroots, ground-up solution may go a long way to cleaning the air in some of the most polluted cities in the world. And all it took was some soiled cotton to get him into the project like, well, a dirty shirt. "Yeah, it was my own shirt that inspired me to do what I'm doing right now."